Free AFC Asian Cup emblem. 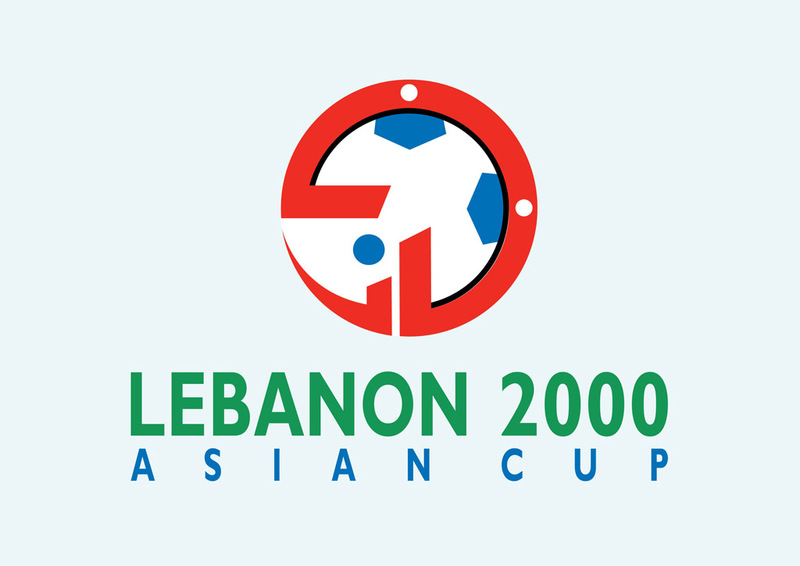 The AFC Asian Cup was held in 2000 in Lebanon. 42 football teams participated in the football tournament between October 12 and October 29. Japan was the winner of the AFC Asian Cup. Bookmark FreeVector.com to find and download your favorite vector logos. Logo is the copyright of the respective owner.